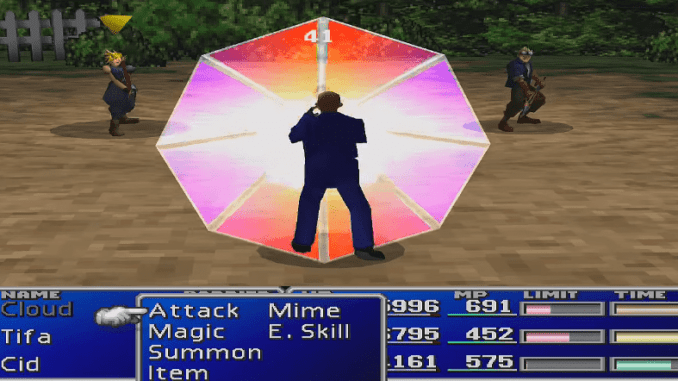 A boss guide for Rude in Final Fantasy (VII,) including boss stats, attacks, and strategies on defeating it. 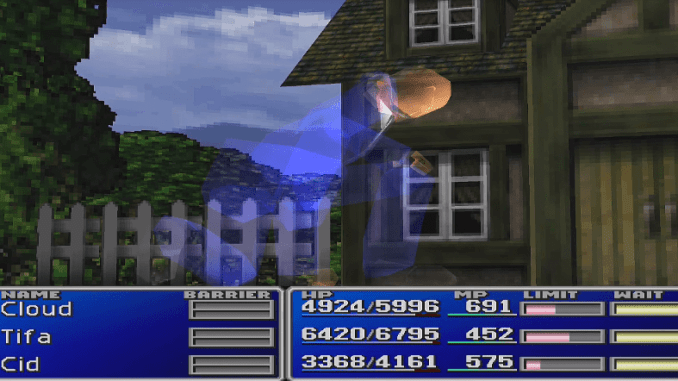 Rude punches the ground, creating a shockwave that deals magic damage to one party member. Rude protects himself against magic attacks and reduces their damage. Rude will be accompanied by two Attack Squad enemies during the battle. These enemies are easy to take out, so you can already focus on defeating Rude on the second turn. Insert Tifa into your party and Rude will not attack her. 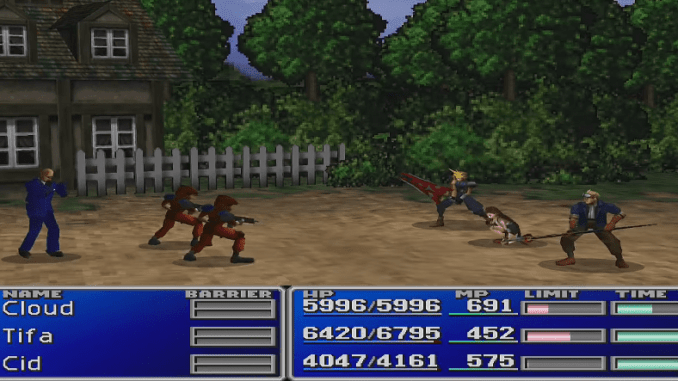 This also prevents Rude from using Bolt2, as this can also damage Tifa along with the other party members. Just use normal attack against Rude as he may cast MBarrier to reduce the damage of magic spells. You can also steal Ziedrich from Rude.